Beautifully remodeled one and half story traditional home on full finished basement. Ideal location in Biltmore Park! Private yet within walking distance to theater, restaurants, and shops. Complete remodel just finished and ready for your personal touches. 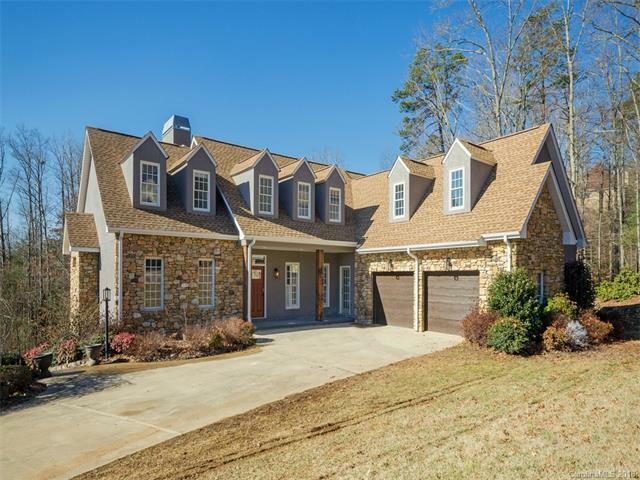 Soaring cathedral ceilings and stone fireplace open to kitchen and multi window sun room. All major living areas on the main level with master suite and two bedrooms. Upper level has two large bedroom suites and rec. room for home theater. Downstairs includes a mother in law suite with den with stone fireplace/kitchen ideal for pool table. Large utility room, home office, workshop on lower level. !!! Seller Will Consider ALL Offers!! !